If you're looking for something fun to do this weekend head to the wonderful little Flinders Street Market in the big blue shed. 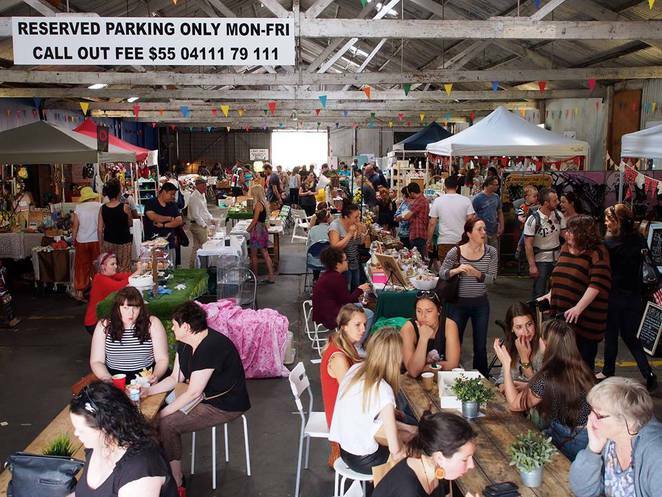 This sociable community market is close to Rundle Street and runs from 10am to 3pm every Saturday and Sunday of the year. Flinders Street Market plays host to a variety of charismatic and colourful local vendors including stalls of locally made art, craft, fashion, jewellery, homewares, fruit/veggies, flowers/plants, skin care, books, alternative medicine and second-hand treasures, just to name a few! 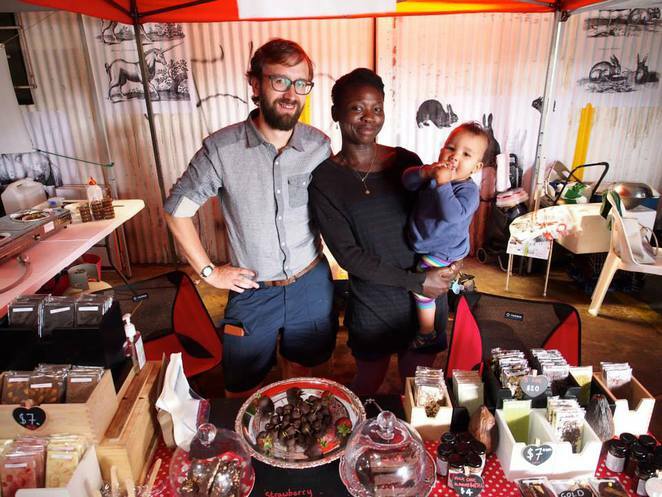 Be sure to stop and enjoy some of the best home-made food, coffee and sweets in Adelaide. 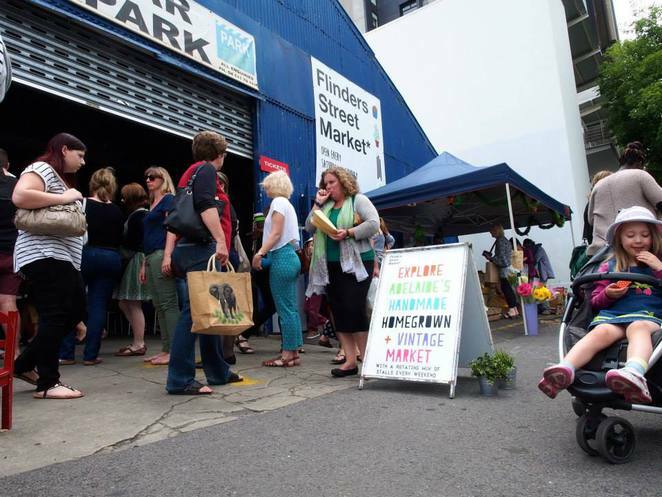 The Flinders Street Market is fast becoming one of Adelaide's best handmade, homegrown and vintage gift markets. 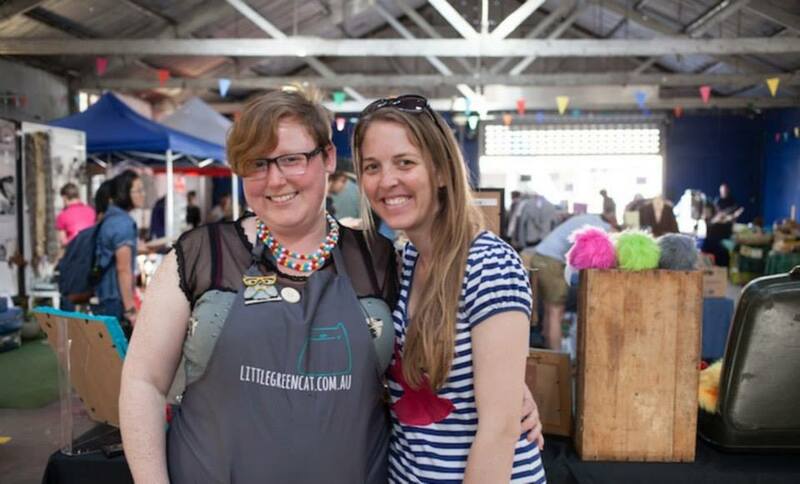 Come along this weekend and find that one-of a-kind gift, while also supporting local makers, creators, growers, bakers and collectors at this great community market. Street parking will be available at $2 for 3 hours or if you come after midday, street parking is FREE. The crowds can't be wrong. 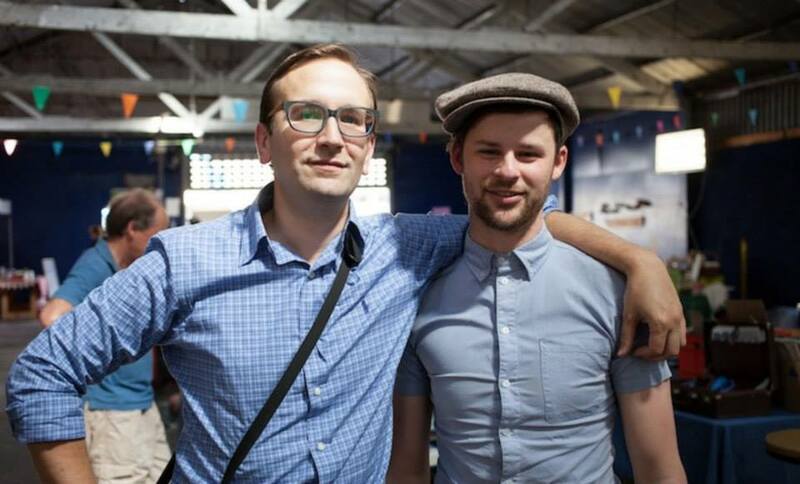 I will have to visit this market soon.